The combination of travel services offered to you is a package within the meaning of Directive (EU) 2015/2302. Therefore, you will benefit from all EU rights applying to packages. 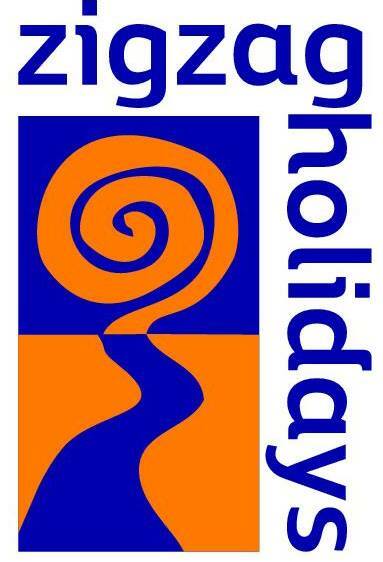 Company Zig Zag Holidays Ltd. will be fully responsible for the proper performance of the package as a whole. Additionally, as required by law, company Zig Zag Holidays Ltd has protection in place to refund your payments and, where transport is included in the package, to ensure your repatriation in the event that it becomes become insolvent. More information on key rights under Directive (EU) 2015/2302 you could find here. — The price of the package may only be increased if specific costs rise (for instance, fuel prices) and if expressly provided for in the contract, and in any event not later than 20 days before the start of the package. If the price increase exceeds 8 % of the price of the package, the traveller may terminate the contract. If the organiser reserves the right to a price increase, the traveller has a right to a price reduction if there is a decrease in the relevant costs. — If the organiser or, in some Member States, the retailer becomes insolvent, payments will be refunded. If the organiser or, where applicable, the retailer becomes insolvent after the start of the package and if transport is included in the package, repatriation of the travellers is secured. Zig Zag Holidays Ltd. has taken out insolvency protection with Euroins Insurance PLC (Bulgaria, Sofia 1592, 43 Hristofor Kolumb Blvd., Certificate number: 065 0000 145). Travellers may contact this entity or, where applicable, the competent authority Commission for Consumer Protection (Bulgaria, Sofia 1000, Sqr. Slaveykov №4А, tel. : +359 2 933 0565, email: info@kzp.bg, sertificate number 065 0000 145) if services are denied because of Zig Zag Holidays Ltd. ‘s insolvency. Directive (EU) 2015/2302 as transposed into national law you could find here.